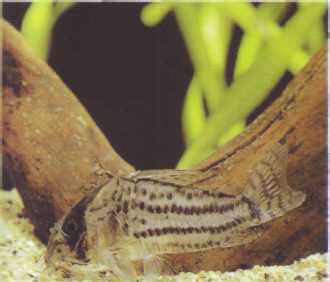 Schwartz's corydoras is often confused with other species: its coloration varies according to region. Given that there are over 150 feral species of Corydoras, it is not hard to see how confusions arise in distinguishing between fish species. Size: 5 cm. РАМБАЛЬДИ ДЕ ИМОЛА (Rambaldi de Imola) Бенвенуто деи (1338-90) , итальянский историк, один из первых исследователей и комментаторов "Божественной комедии" Данте.